"Sticking to it is the Genius"
Visit peelstix.com to purchase online or contact us for a commercial account. 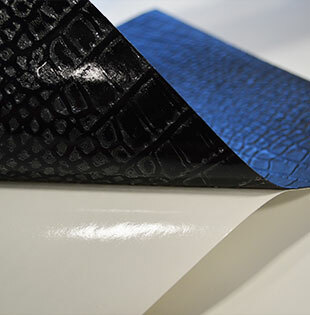 ​ Backed with one of the strongest adhesives in the industry; this collection is versatile enough to cover an endless array of substrates. Peelstix flexibility is great for curves. It can also be cut with a utility knife or CNC Routed. 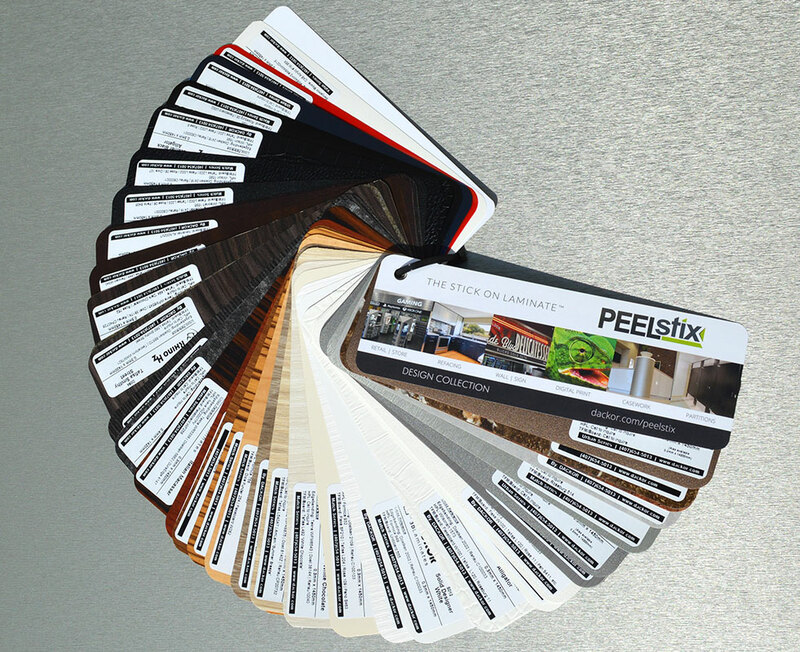 "Save time and money with the versatility or PeelStix..."
PeelStix is a great option for applications including cabinet refacing, wall coverings, store fixture renovations, and refurbishment of doors, partitions and furniture. Peelstix is the perfect solution for upgrading interior doors damaged by rolling items such as carts. We can help you save by refurbishing your doors with our laminate. 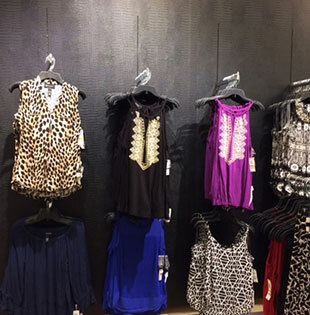 Peelstix is ideal for all types of signage. 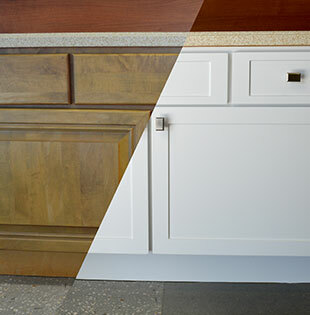 We use the best CNC routable laminate that can adhere to any surface. Showcase this 40 color fan deck to potential clients and customers. The top cover shows various applications with information on the back cover. 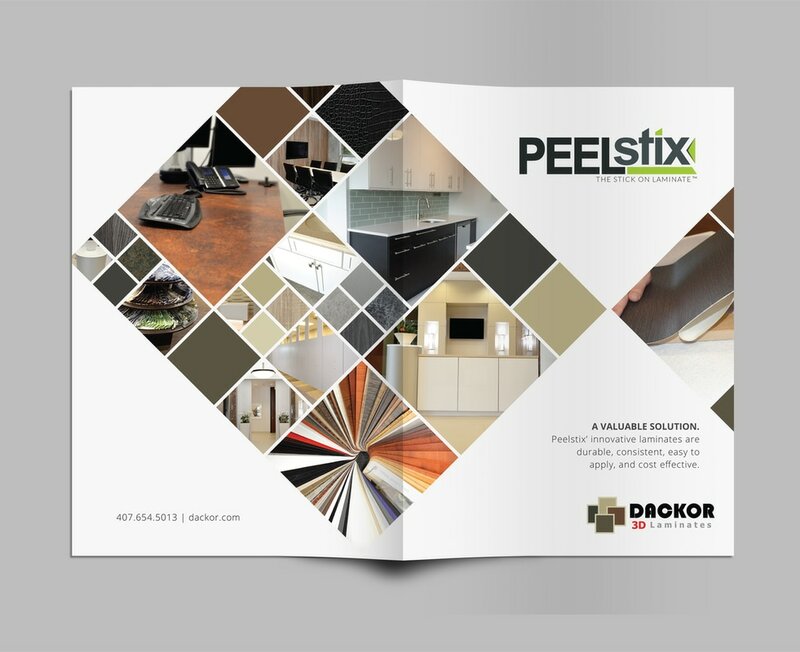 An 8 page brochure with information on applications, colors and how Peelstix can be an advantage to you or your clients' business.